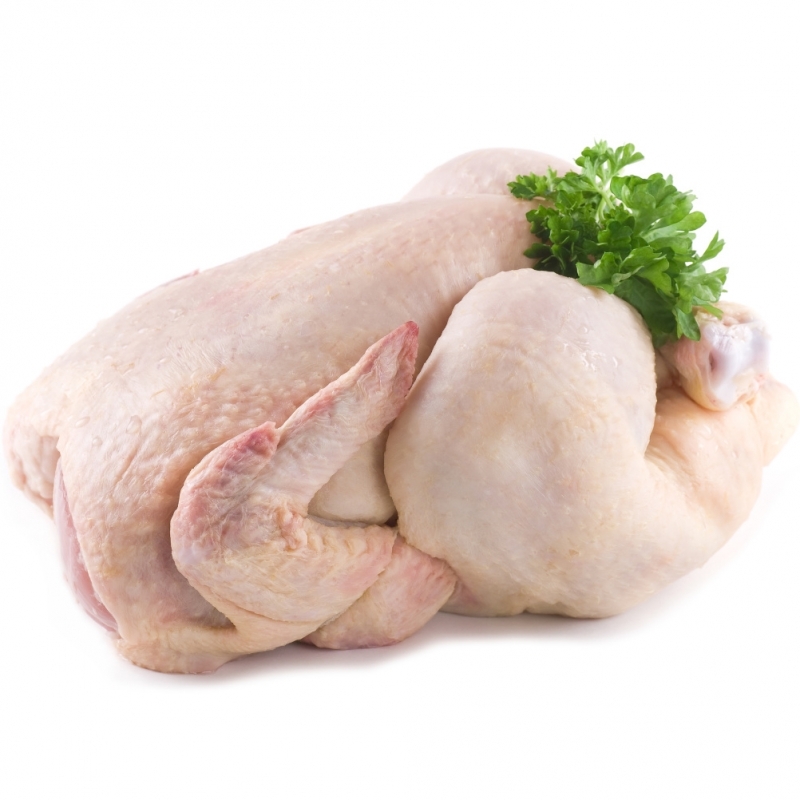 Our chicken is supplied by Banham Poultry Ltd and Highbury Poultry Ltd, both market leaders in a quality product. Whole birds, supremes (with wing bone) skin on or skinless, fillets, oyster cut legs and thighs. 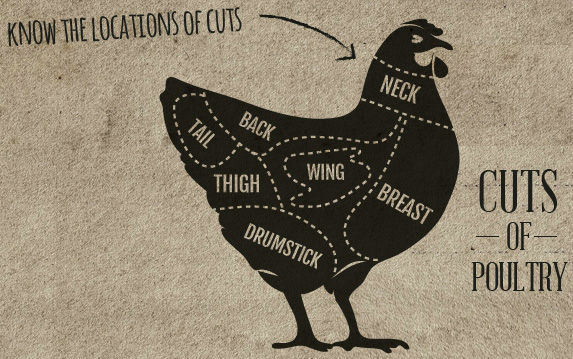 We can prepare cuts to your exact requirements. We can supply Halal chicken if requested.